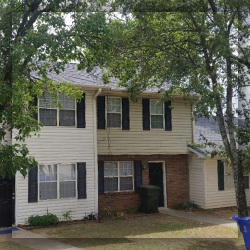 Residential Roofing Fairburn | Residential Roofing Contractors GA | Roofers 30213 - SAFG, Inc.
Of the many investments a homeowner will make in their property, roofing has to be one of the biggest and most important investments. Between choosing the right residential roofing contractor, scheduling regular maintenance, and keeping your roof and gutters clean, there is a lot that goes into ensuring your roof will remain in quality shape. SAFG, Inc. is the quality roofing contractor to work with when it comes to residential roofing. Our attention to detail and commitment to quality ensures that you will get a timely roof repair or replacement with the finest materials and installation process. 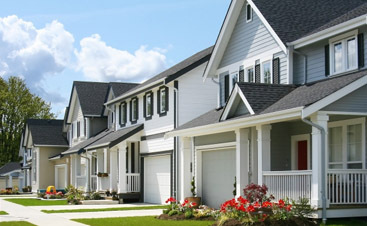 SAFG residential roofing offers homeowners a trustworthy solution for their roofing needs. Here’s why you want to work with our roofers in Fairburn. 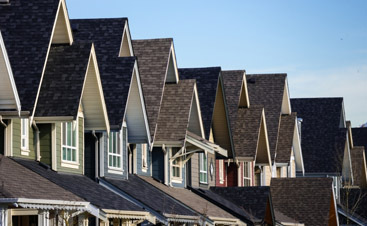 Our certifications and experience help us to provide our customers with quality and trustworthy residential roofing services that make for a great investment in your roof. But that’s not all we have to offer. Beyond our expertise, we offer our customers a wide variety of benefits. Here’s what you can expect to get from SAFG, Inc.
Our certified and insured roofers will provide you with a thorough inspection and an estimate that fits your needs and only your needs, no funny business. 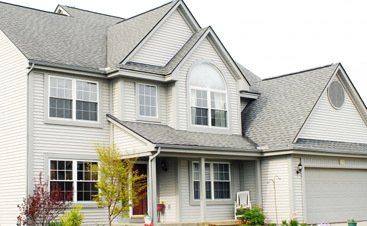 When you’re in need of residential roofing, SAFG, Inc, are the contractors for you. Give us a call today and get started with your free inspection and estimate right away!